To cater to New York's continuing obsession with niche foods, the city welcomed two new salami stores this month. 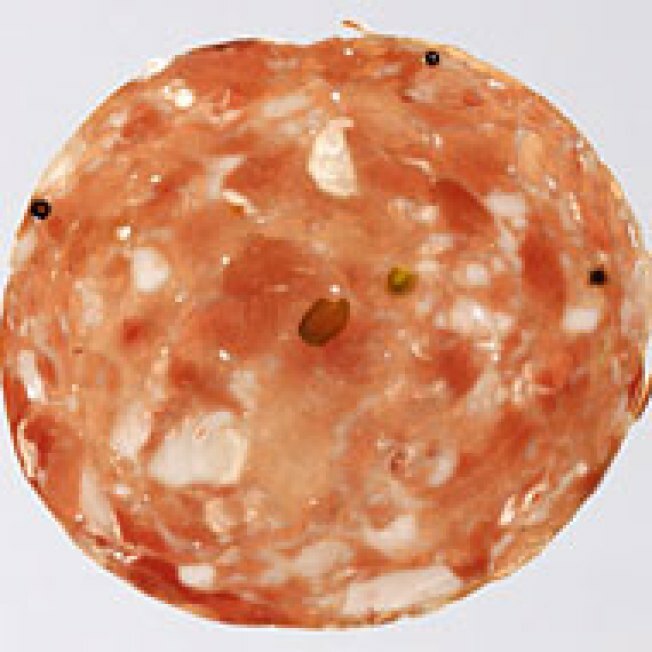 The salami you know and love on your sandwich is but one type of what Murray&rsquo;s Real Salami (from the Murray who brought you the cheese) calls &ldquo;cooked and cured meats.&rdquo; The salami universe includes whole cooked meats, encased cooked meats, whole cured meats, encased cured meats, and even p&#226;t&#233;. Cesare Casella&rsquo;s new meat shop, Salumeria Rosi, serves panini and cooked dishes, but there&rsquo;s also a large selection of retail specialty imported meats. You may be more familiar with Casella&rsquo;s prosciutto and soprasetta over Murray&rsquo;s black-truffle salami or fennel sausage, but any charcuterie lover will be taken with all of them. Photographer Melissa Hom visited both stores recently and came back with a slideshow fit for a carnivore.